This small white flower in foam will be your fashion accessory for sunny days. Perfect imitation of the Tiare flower, you will know how to attract attention, as do naturally every Vahine from Tahiti : Pinch in hair, brooch on clothing or placed behind the ear as a Tahitian woman. It will also cause a bit of a stir as a decoration : with a table runner, in the bathroom, in a pencil holder, etc. Let yourself be guided by your imagination. The pelican black metal clipget teeth on the upper portion and finer ones on its lower portion, which prevents it from slipping even in the finer hair. The tiare flower is the symbol in all of Polynesia : simple, elegant and with an incomparable fragrance. This small white flower of the family of Gardenia Tahitensis consists of a yellow stamen and corolla of 5 to 8 petals. It flowers all year on a shrub called Tiare Tahiti that is found in all the islands of Polynesia. 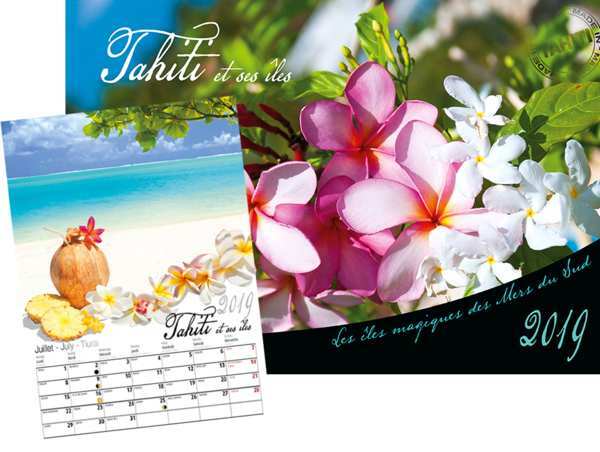 Tiare is also the Tahitian word meaning flower. In the past, the tiare flower was sacred: offered to the gods, only kings were allowed to pick it. Traditionally all arriving in French Polynesia is given a tiare flower necklace or one flower as a welcome sign. 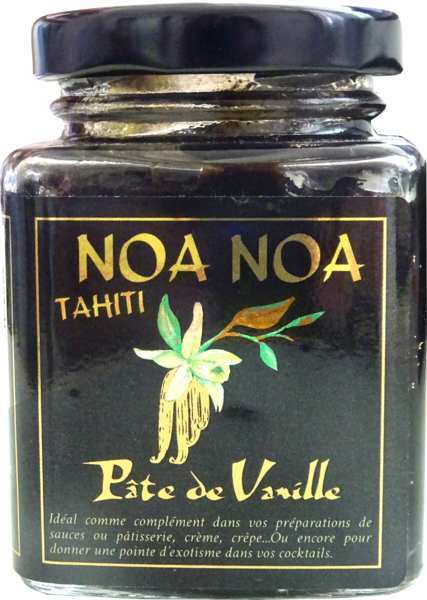 The Air Tahiti Nui whose logo is a tiare flower was even nicknamed the Tiare's Company. The simple flower is worn behind the ear by all generations. While men prefer flowers in bud, women appreciate the open flower and wear it like a real plant jewel. This is a beauty accessory that can also mean that the heart of whom wear it is taken (wear at the left side) or in search for companion (wear at the right side). The Tiare flower has always been used for the preparation of Monoi oil. Freshly picked flowers are macerated in refined coconut oil during ten days, with ten minimum flowers per liter of oil. 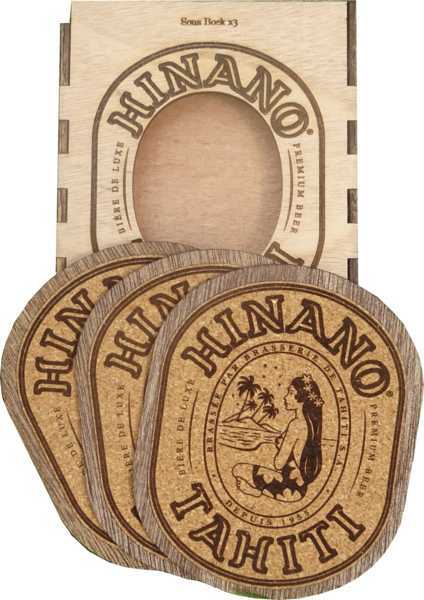 The Polynesian Monoi is a recognized cosmetic. This sweet scented oil is used daily for skin and hair, massage before and after bathing, for pregnant women, baby, etc.